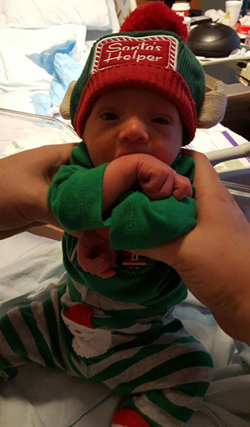 Bill Hurley and wife Kari recently had their first child, Nathaniel Hurley. Their brewery, Empirical Brewery, in Chicago, opened its taproom in October and was listed this month as one of Chicago’s top 20 new bars by Chicago magazine. Sandrine Murcia is glad to announce she joined the company Connecthings as general manager. Connecthings is a smart-city European leader in the field of the Internet of Public Things: +100k smart, connected public points in 20 cities in Europe and in Rio de Janeiro. Connecthings has just opened its first office in the United States (New York City) after a significant round B of funding aimed at accelerating its international expansion. Find the company at connecthings.com. 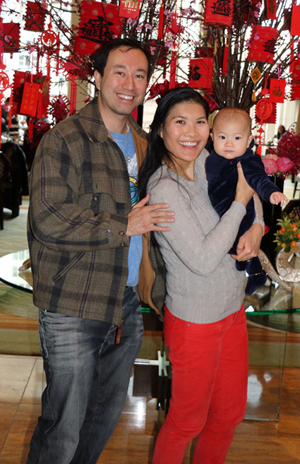 JC Mountainbear and wife Wendy welcomed son Max on Aug. 12, 2015. JC founded an innovative Montessori school in Chicago in 2015, and invites Kellogg alumni to connect if you have innovative edtech prototypes that you wish to incubate onsite. The family wishes everyone a happy Year of the Monkey. 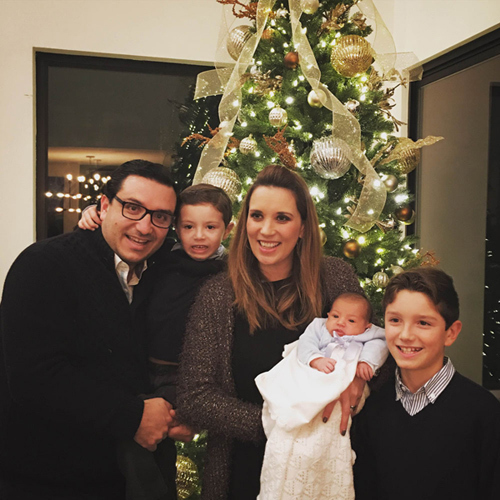 Miguel Ramirez Lombana celebrated in December the birth of Andrea, their third child. Brothers Miguel (10) and Pablo (4) are very excited to have a baby sister.